The winter chill is particularly chilling this year and you’re probably feeling it in your apartment. Unfortunately, constantly turning up the heat in your apartment can raise bills for heating, gas, and electricity. There are ways to go green and be energy efficient in your apartment without buying many gadgets or appliances. Your situation can be helped just by changing some of your daily habits. Be environmentally friendly to the world and your pocket by following these energy saving tips for your apartment. There are many electronic devices in a home from computers, to cell phones and kitchen appliances that use energy daily. Some kitchen appliances can stay plugged in but smaller electronics should be unplugged as much as possible. Cell phone chargers can take up much energy when they stay plugged in when not in use. Try not to leave your phone charging all night when you are sleeping. 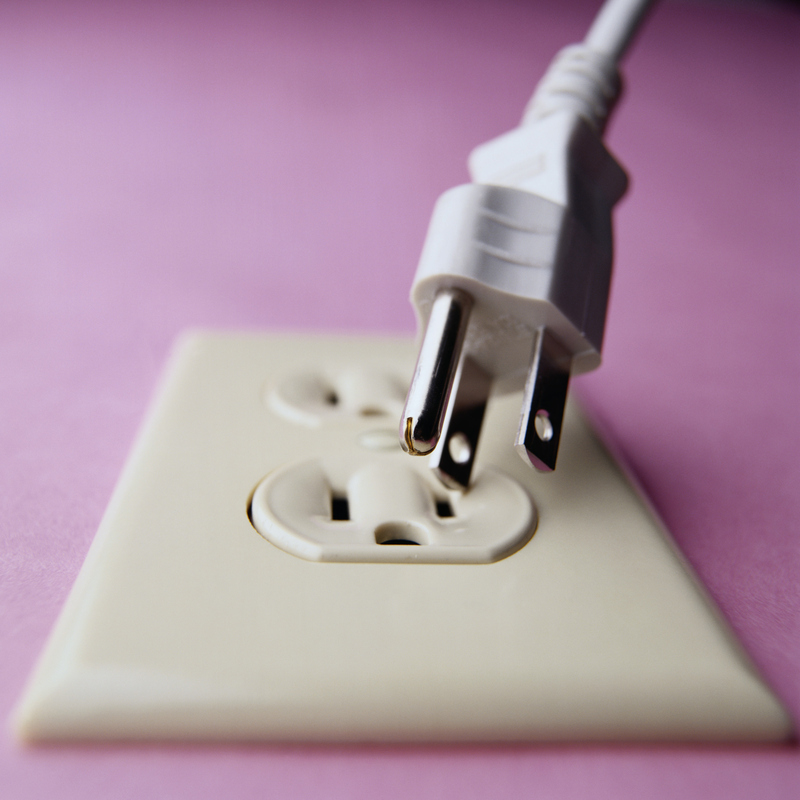 Unplug your lamp and empty as many electrical sockets as possible before bed. Take a shower instead of a bath because it is said to use less water than taking a bath. When you shower, keep it to a maximum of ten minutes. Buying a new shower head is helpful as well. A new shower head that gives 2.5 gallons per minute uses 25 gallons of water in a ten-minute shower. While you shower, you should run the bathroom ventilating fan to help control the humidity in your bathroom. A great way to save water is by scraping dishes instead of rinsing them before you put them in the dishwasher. Rinsing uses much more water to clean plates than scraping. It is best to run the dishwasher only when there is a good number of dirty dishes for a full load. Running the dishwasher with only one or two plates and three forks is not energy efficiently using the dishwasher. This entry was posted on Thursday, January 19th, 2017	at 3:36 pm	. Both comments and pings are currently closed.